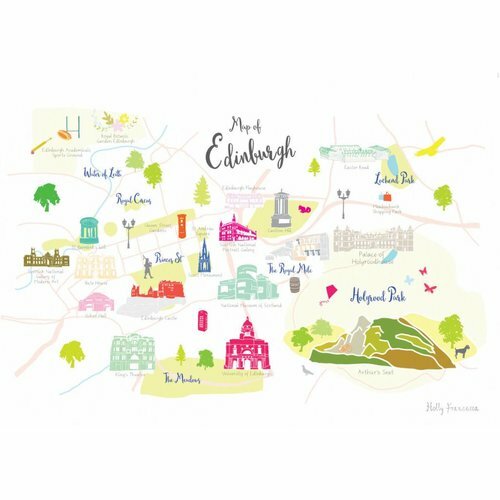 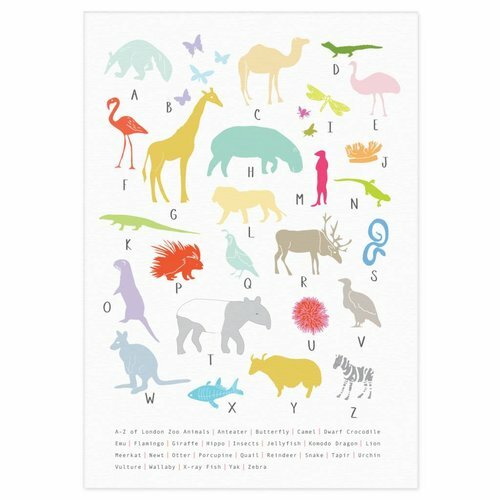 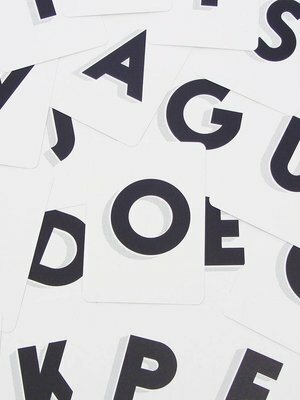 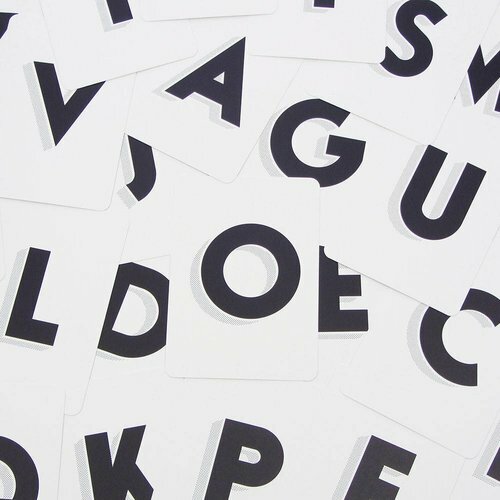 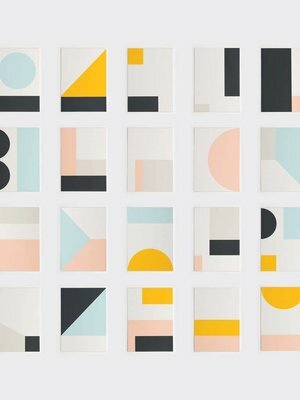 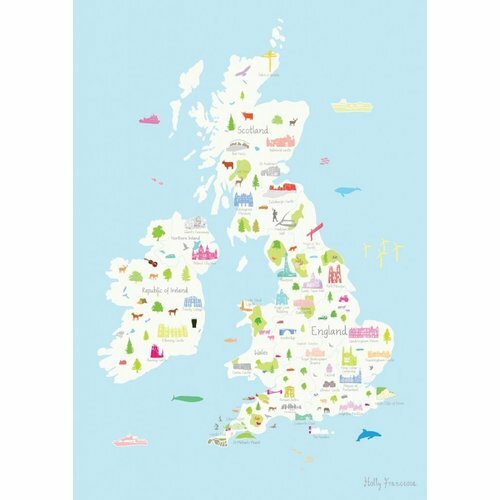 Browse our collection of Prints, all produced in the UK. 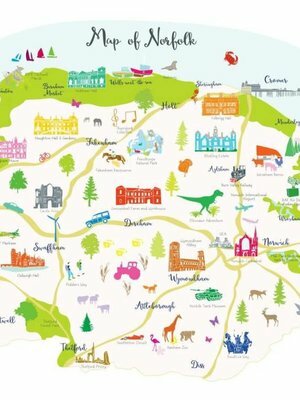 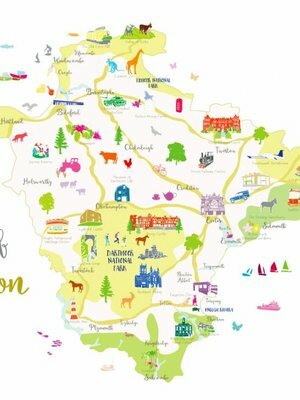 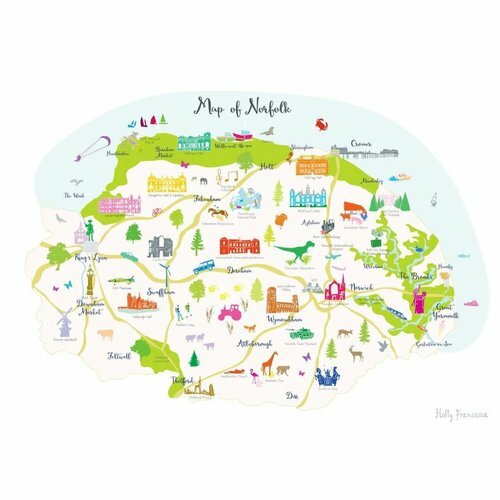 Illustrated art print showing the amazing county of Norfolk. 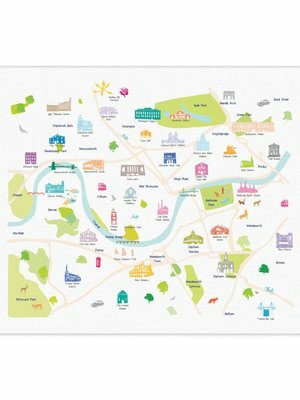 Created from original drawings by Holly Francesca and featuring many local landmarks. 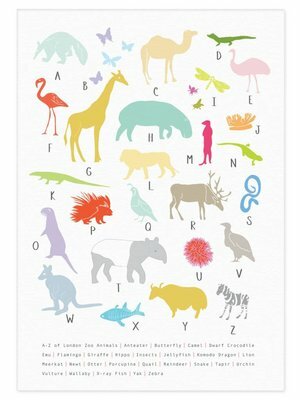 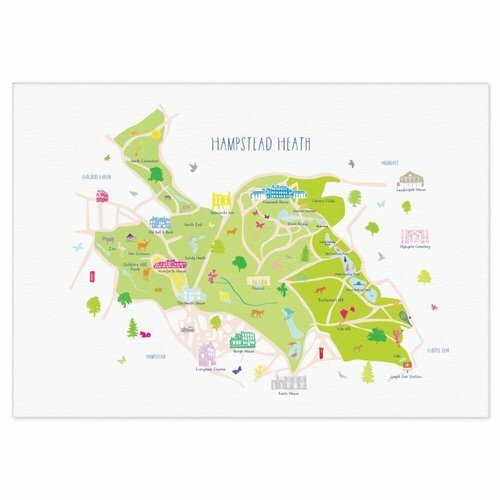 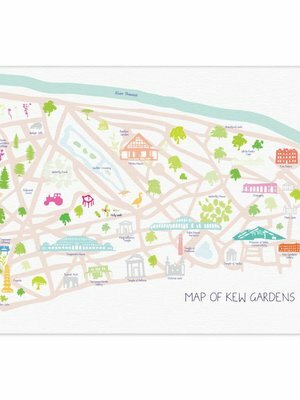 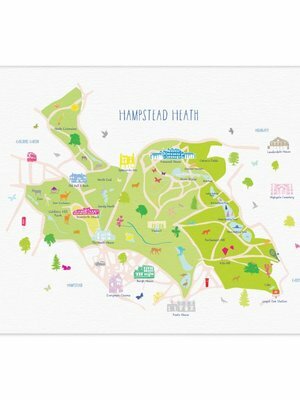 Illustrated art print showing a Map of Royal Botanic Gardens, Kew created from an original drawing by Holly Francesca. 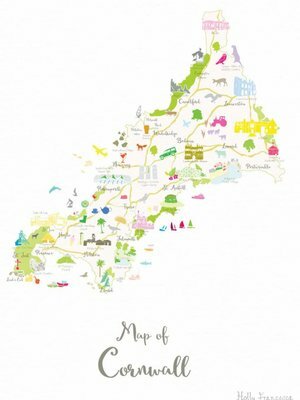 Illustrated art print showing the county of Devon. Created from original drawings by Holly Francesca. 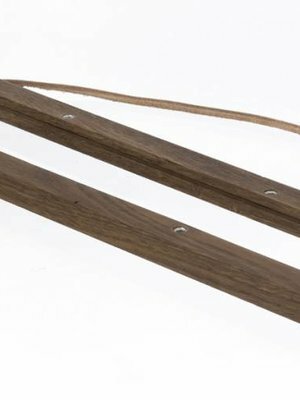 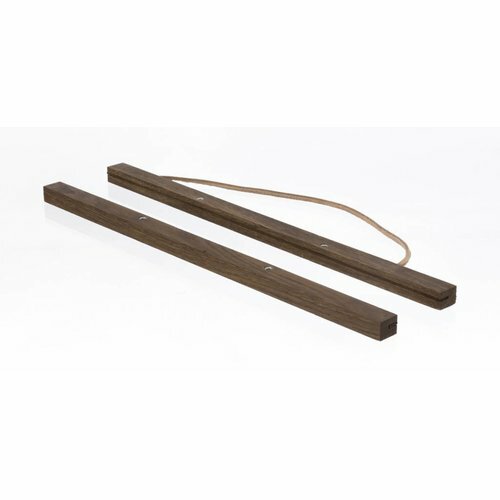 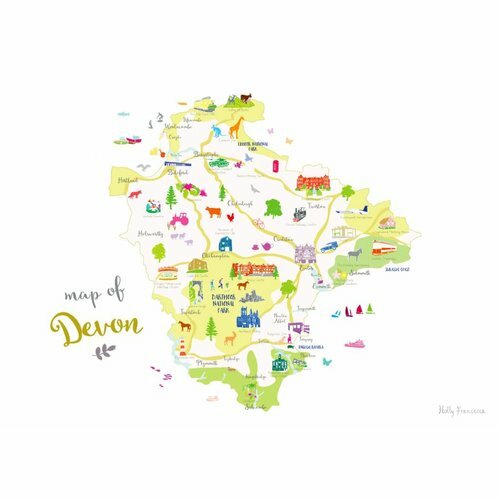 Featuring local landmarks such as Dartmoor National Park and Exeter Cathedral. 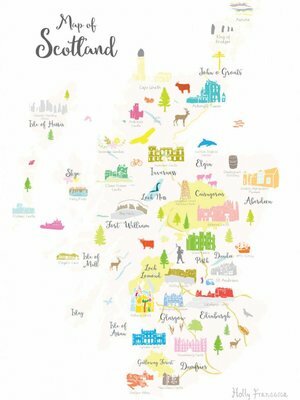 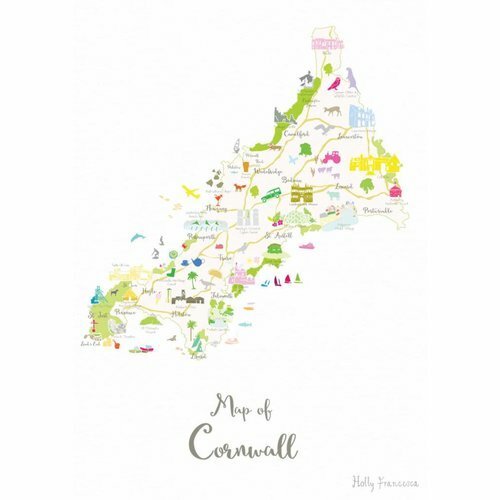 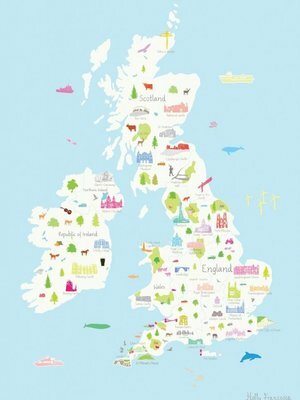 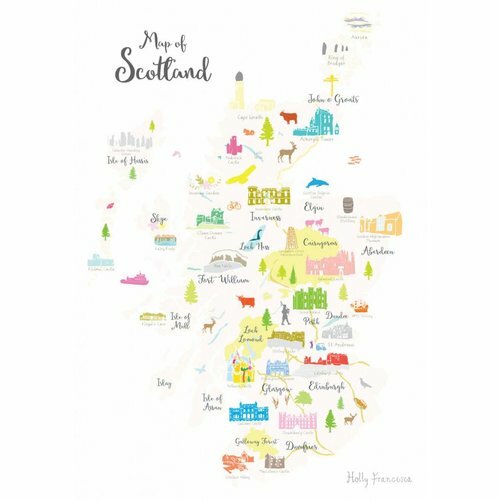 Illustrated art print map showing the stunning UK county of Cornwall in South West England. 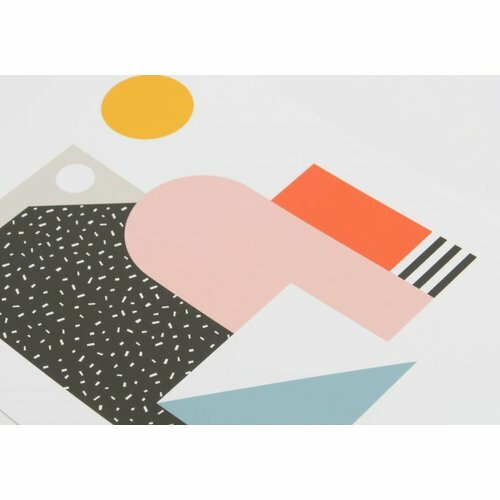 Created from an original drawing by Holly Francesca. 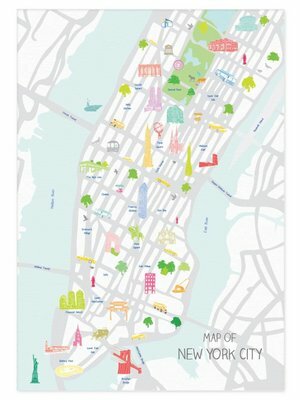 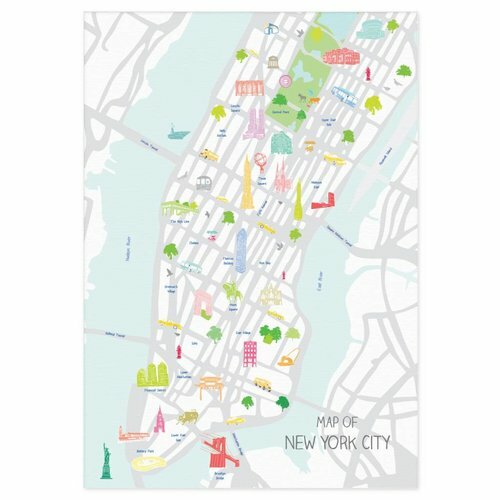 Illustrated art print showing a Map of New York City created from an original drawing by Holly Francesca. 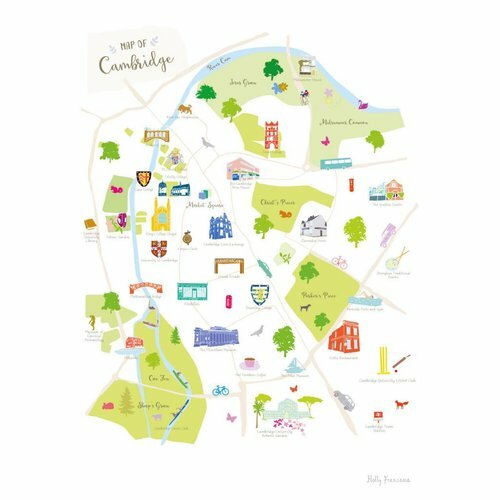 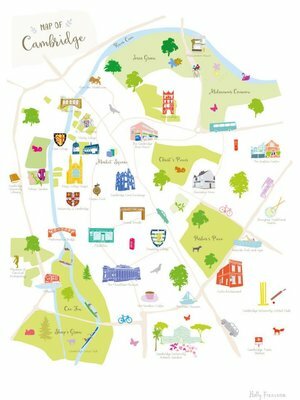 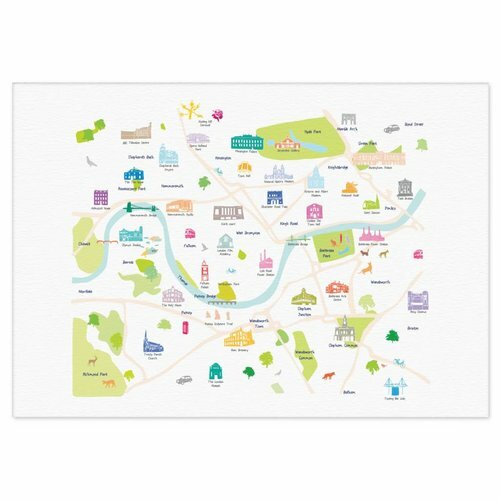 Illustrated art print showing the city of Cambridge. 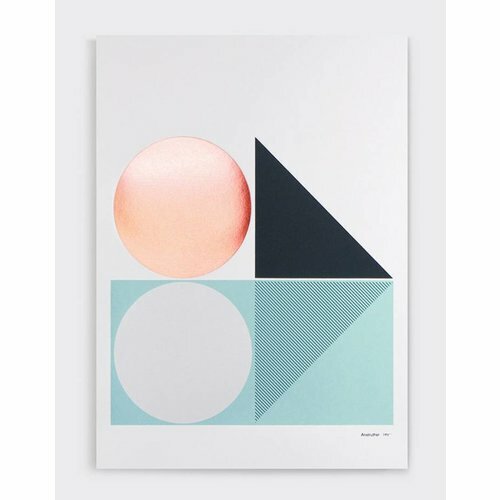 Created from original drawings by Holly Francesca. 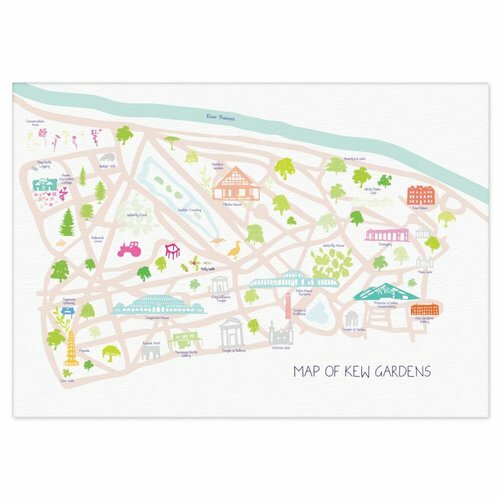 Featuring local landmarks such as the Bridge of Sighs and the the Fitzwilliam Museum. 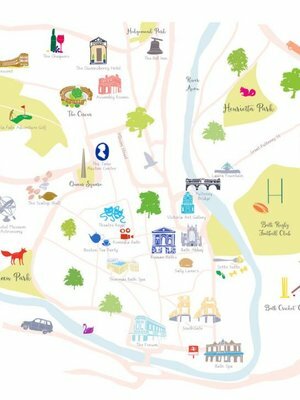 Illustrated art print showing the city of Bath. 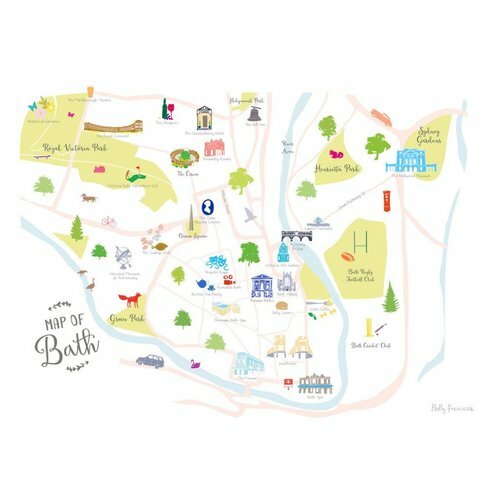 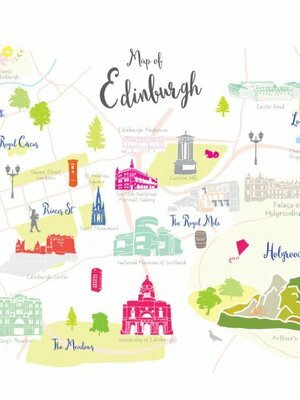 Created from original drawings by Holly Francesca and featuring local landmarks the Roman Baths and the Royal Crescent. 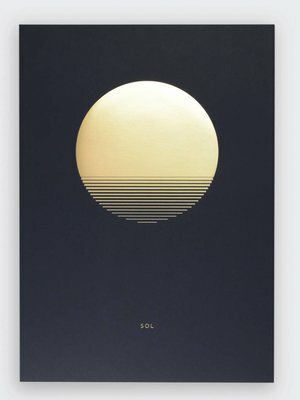 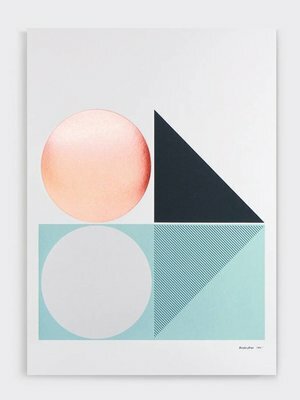 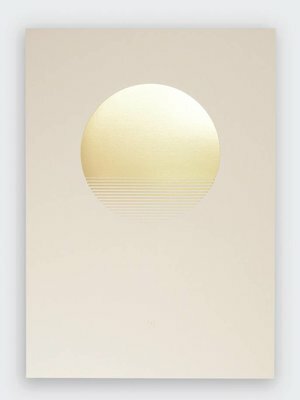 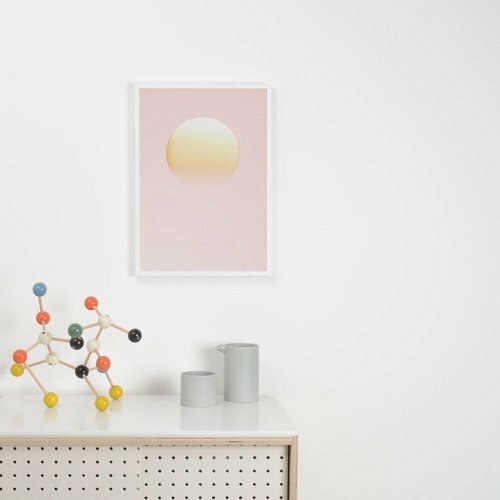 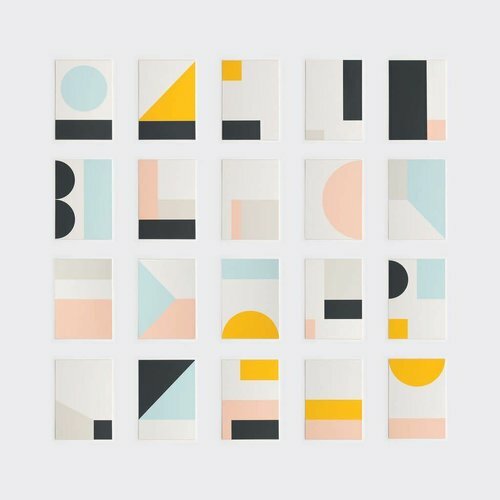 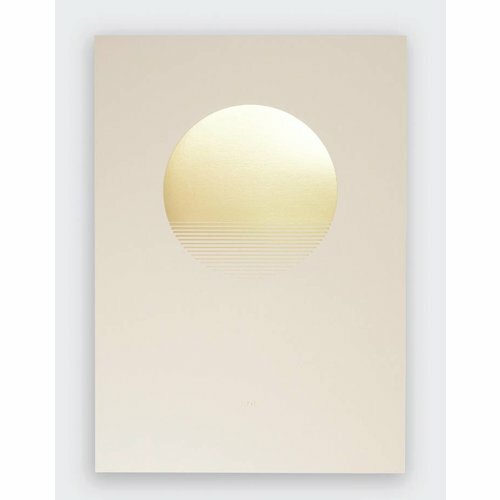 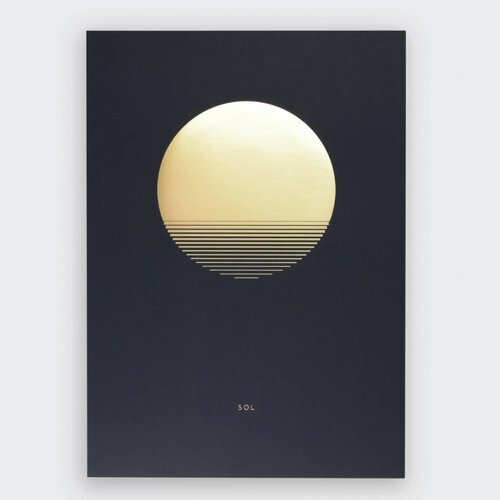 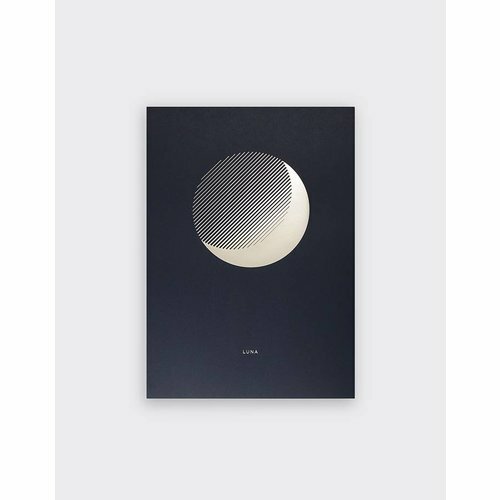 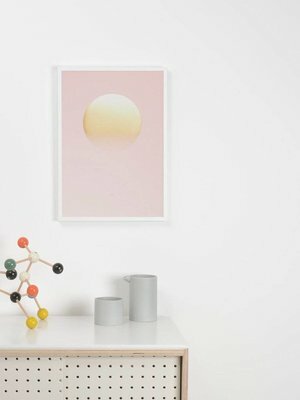 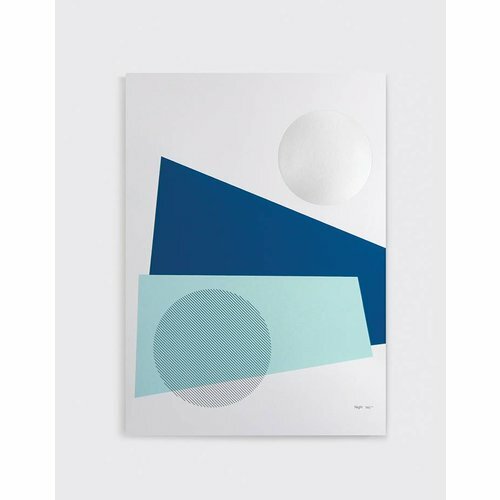 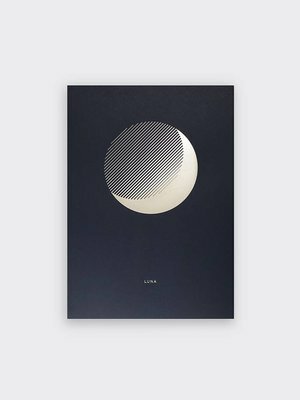 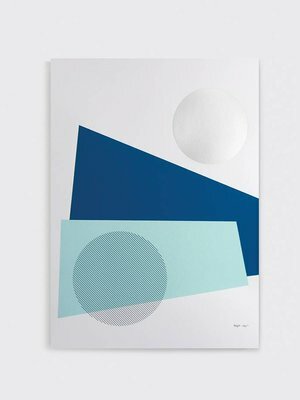 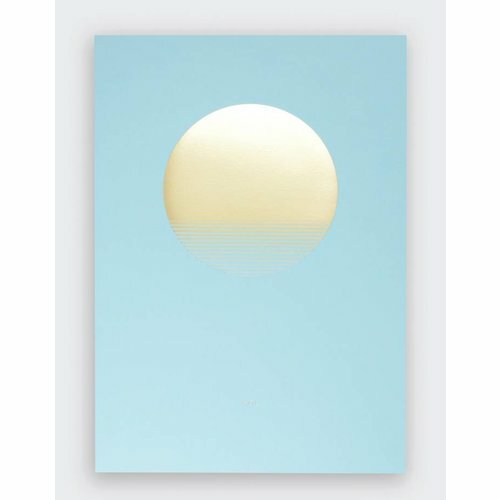 *NEW* - SOL Rise is the latest print as part of the SOL and LUNA Collection of prints, a pair of minimal foiled prints with a nod to glamorous 80's beach parties.